It's been a fair old while since I shared a travel post with you (well over a year in fact!). But, the truth is...last year, a lot of my time was spent renovating our house, so I didn't really have any time for holidays! One place I did manage to sneak a girly weekend into though, was Bath. It's actually the first time I've ever visited, and after the success of my '10 things I learnt in Rome' post, I thought I'd share some of the things I noticed while wandering around this beautiful Somerset city. 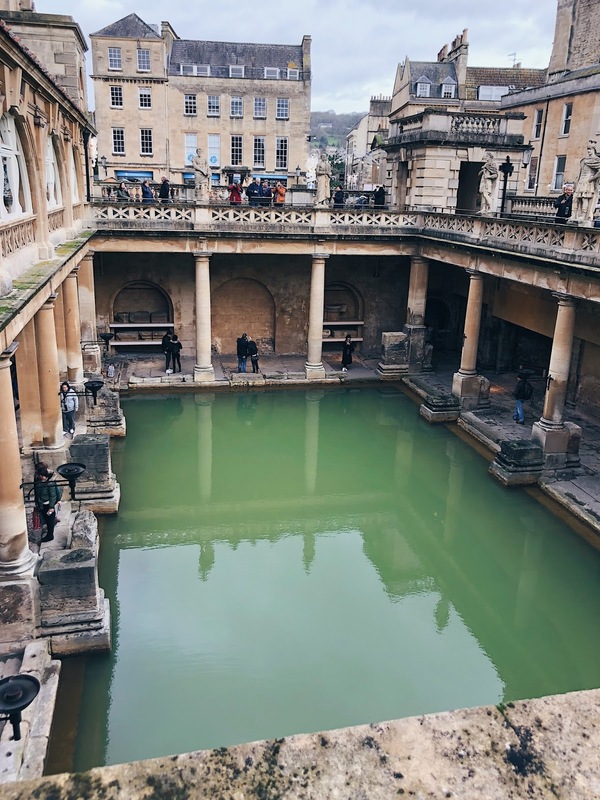 So, of course, I had to start this post (and my visit) with one of Bath's most famous attractions: The Roman Baths. They're located right in the middle of the city and for just £16.50, you can have access to this old historical site, exploring the spot where Roman men and women came to bathe thousands of years ago. They are incredibly stunning and the history is fascinating...just when you start thinking about it, it's also a bit grim. The Romans used to move from room to room within the building to 'prepare' before they were actually allowed in the main baths. This process essentially involved applying various ointments and scraping off dead skin...and also meant the bath water was a big old mix of oils and sweat. Nice. One thing you can fault though is the lack of phone reception! Honestly, I had the WORST phone signal for the whole duration of our trip. I know it's a lot more 'out in the sticks' than London - but come on, it's still a city! The one positive I can take from the situation though - was the fact that I wasn't glued to my phone and actually enjoyed a bit of a digital detox! I absolutely fell in love with all the shop facades while we were in Bath. 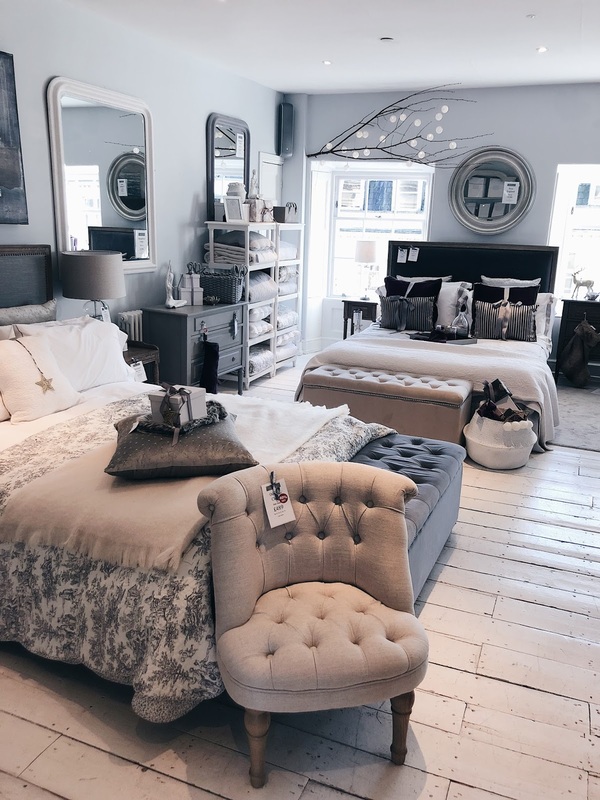 As well as having lots of Roman heritage, Bath is also famous for its Georgian architecture and the city is dotted with the most incredible stone buildings and town-houses. If you head down to George Street, you'll find the shopping quarter of the city. We were there just before Christmas and the whole street was brought to life with the most incredible wreaths and decorations. An Instagrammers dream! Don't get me wrong, it was nice enough....it just wasn't really what I was expecting. Maybe I was spoilt by the HUGE Christmas markets in Berlin, I just didn't feel there was much of a Christmas atmosphere here and it all felt a little cramped. If you've been to a European festive market, I probably wouldn't rush to come here - and maybe look at doing a trip in the warmer months instead. 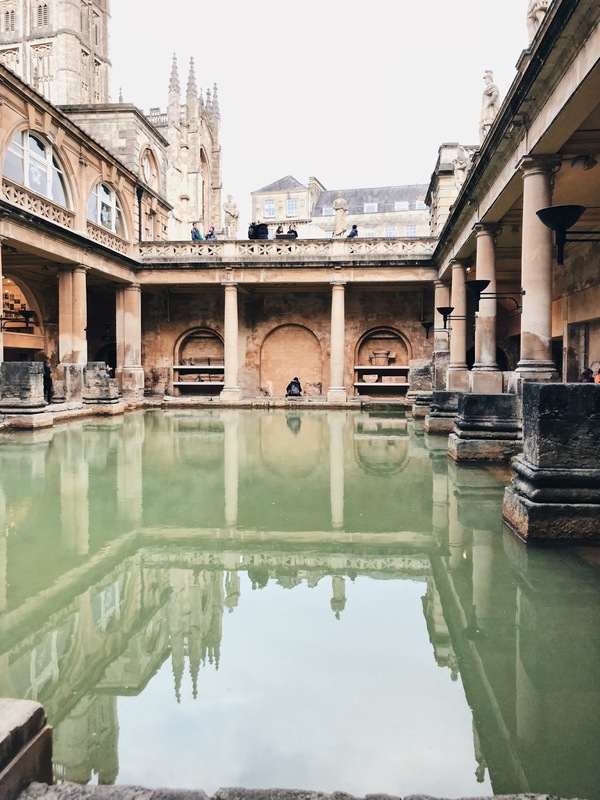 Unlike London or Liverpool, Bath is really compact so everything is situated within walking distance and there's no need for hopping on buses or trains. It's a fab place to get your daily steps in as you go exploring and you can also uncover some hidden gems like the 'Corridor' shopping arcades that you'd usually miss! Well, The Boston Tea Party does anyway. There's a few of these dotted around the UK and I highly recommend stopping by for breakfast if you ever find yourself nearby. 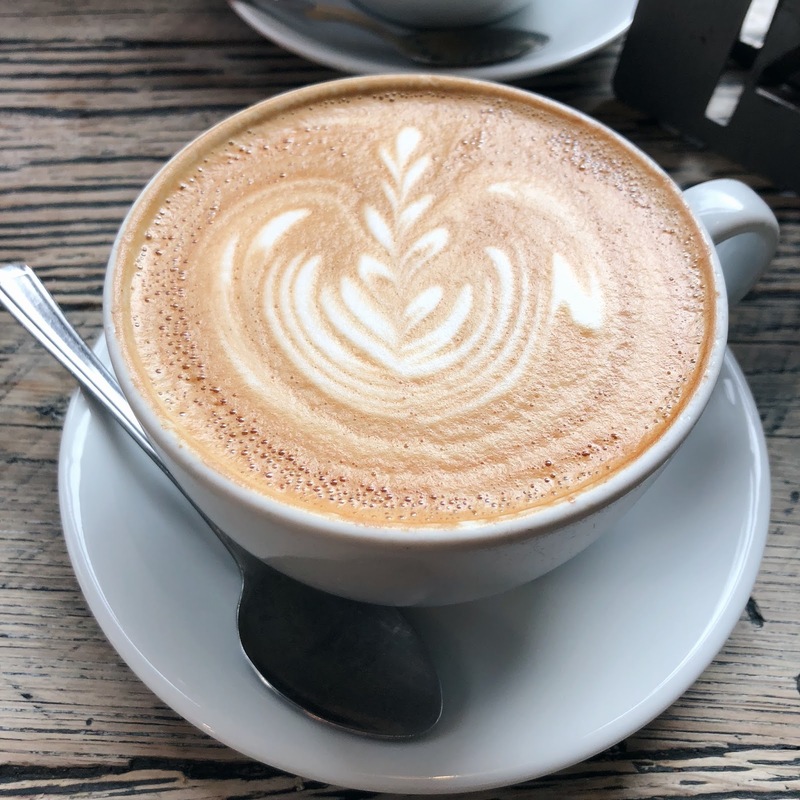 The menu is packed with delicious and ethically sourced dishes like the Eggs Royale (which is super pretty) and everybody's favourite full English breakfast. They also serve incredible coffee and it's situated right on the busy square so you can sit and watch the world go by. The perfect way to start your morning! It's not only great coffee though, Bath also has some incredible tea rooms! 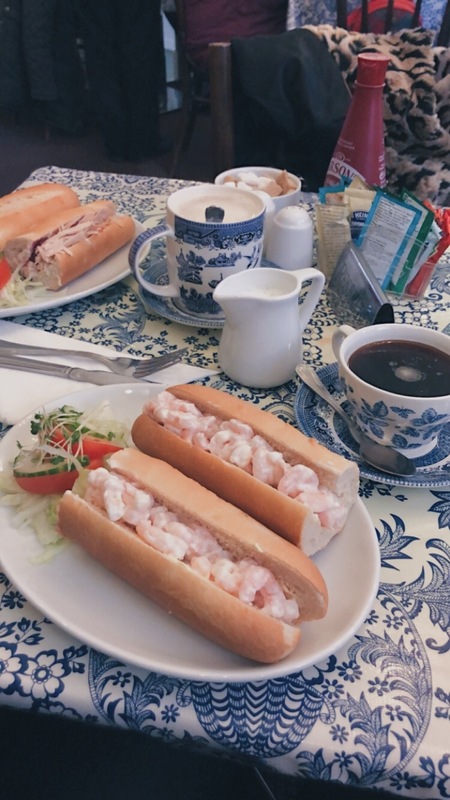 The most famous is Betty Lunn's where you'll find the infamous Bath Bun. It's a hybrid brioche/bun which you top with delicious butters, jams and spreads (a bit like a scone). But there's plenty of other tea rooms dotted around if you don't want to queue. We loved the Gerogian Tearoom which is just a short walk from the Roman bath and is the perfect place to stop for a quick lunch and cake! One of the surprising things I discovered in Bath, was how similar it was to the little village where I live and it made me realise how lucky I am to live here! I absolutely adored Bath. I love how quaint it is and how much history it has hidden away on its cobbled streets. It's definitely one of my favourite UK cities and I'll definitely be planing another trip soon! 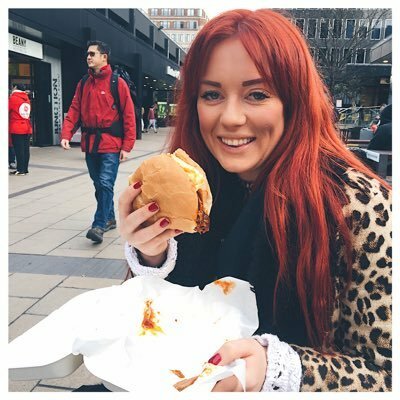 Have you ever been to Bath? What are your favourite things to do? I love Bath, in fact I was born there. The whole of the Cotswolds is terrible for signal, just a fact of life haha! Tbh I don't get UK Christmas markets trying to do the German thing. In Worcester we have traditional Victorian style markets with local traders and it's so much nicer! Next time you're in Bath I have a tonne of pubs/bars I can recommend, but most of all the Canary Gin Bar, home of Bath Gin! Ah I am always wanting to visit Bath but I just haven't made it there yet! One day I'll finally take the plunge.